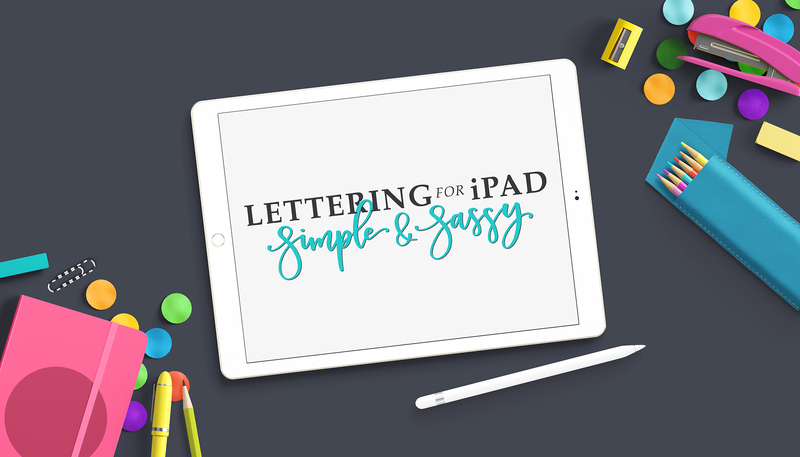 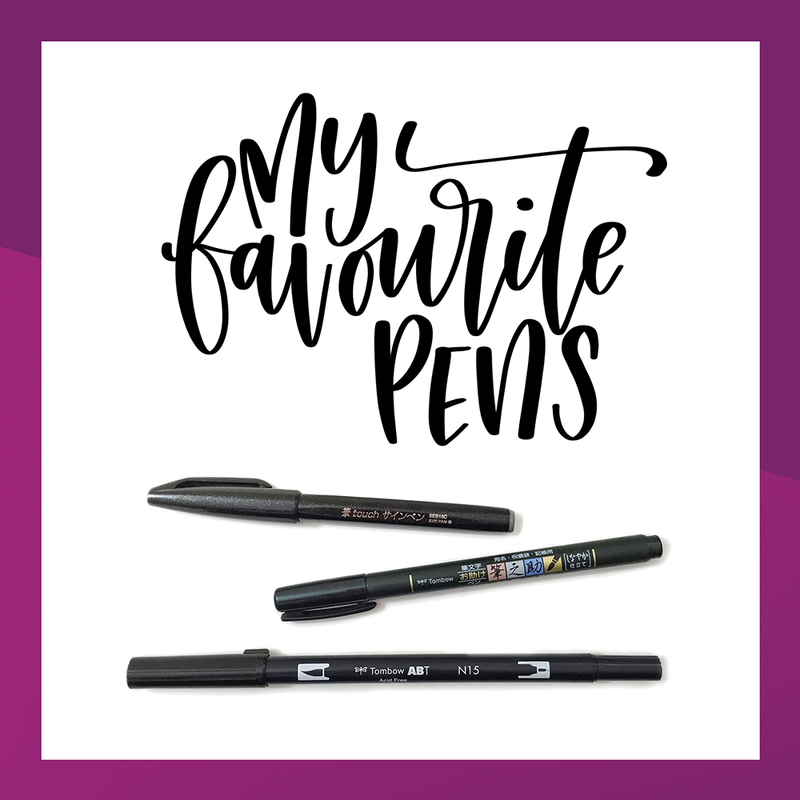 Want to learn more amazing iPad lettering with me? 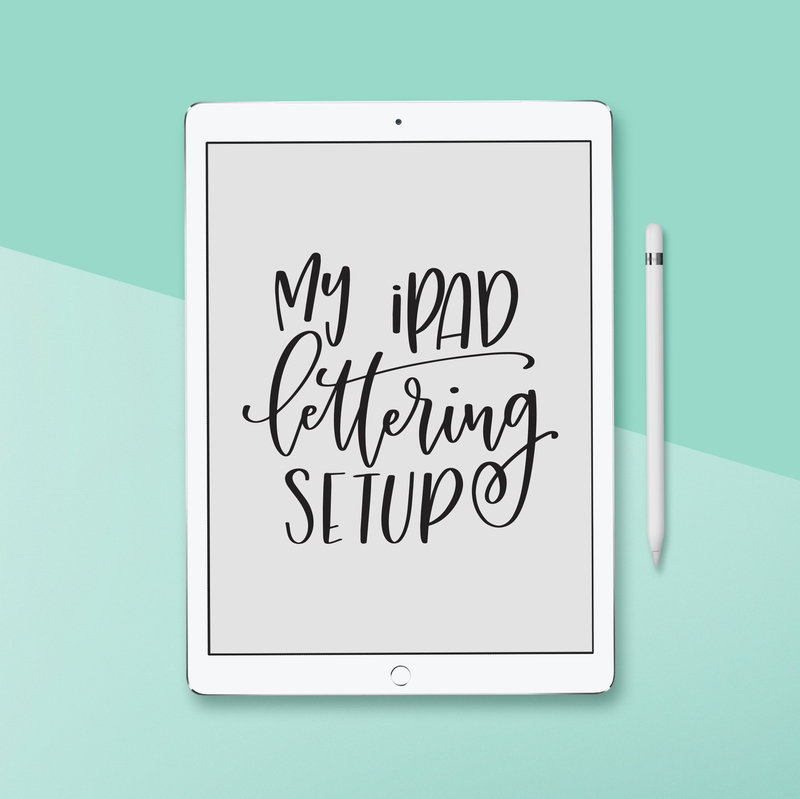 Lettering for iPad is now open. 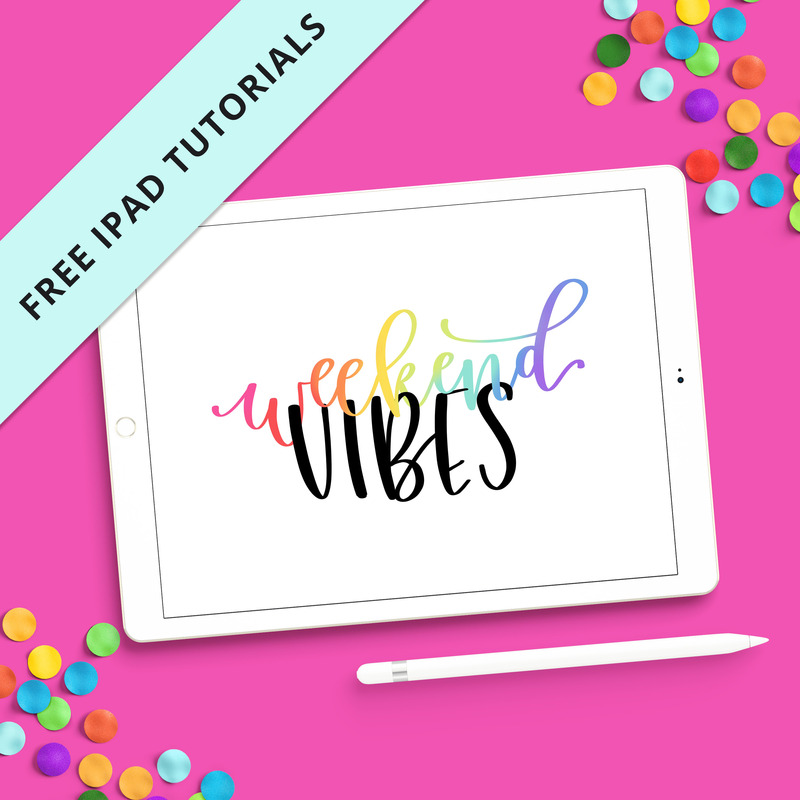 Click below to read more about it and sign up.